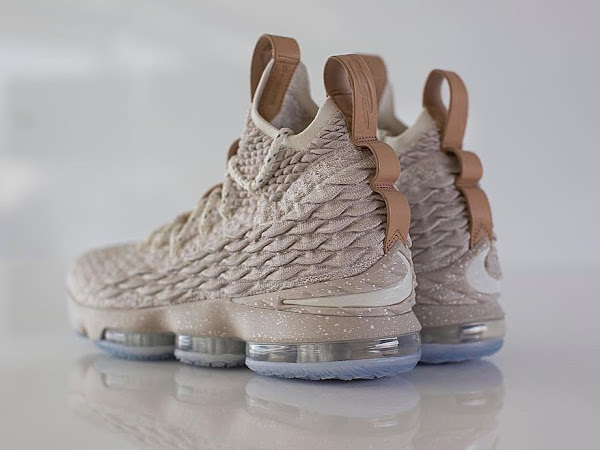 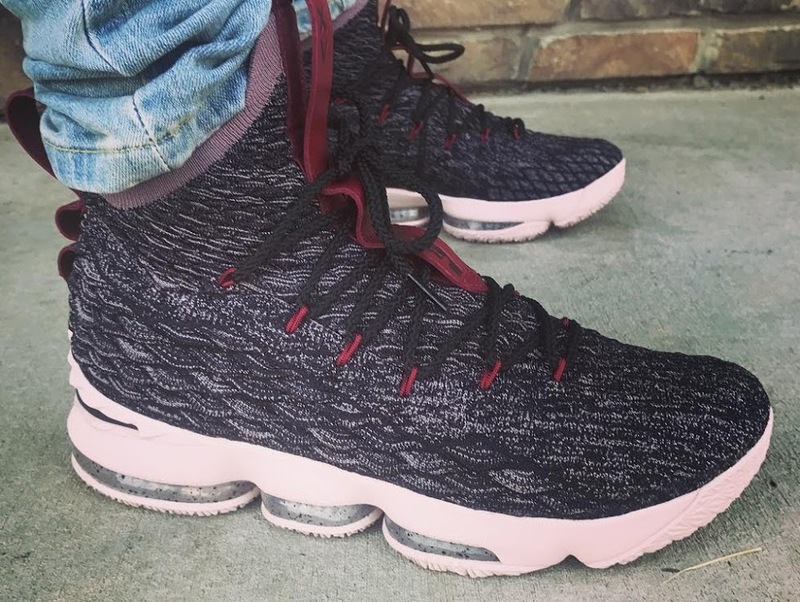 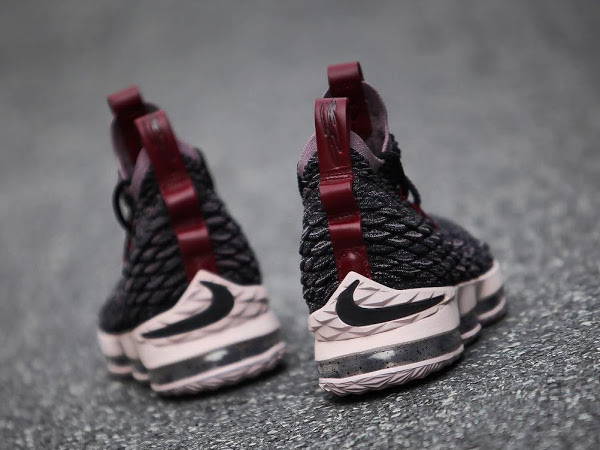 The Ashes colorway of the Nike LeBron 15 is considered to be the base colorway for LeBron James’ fifteenth signature shoe next month. 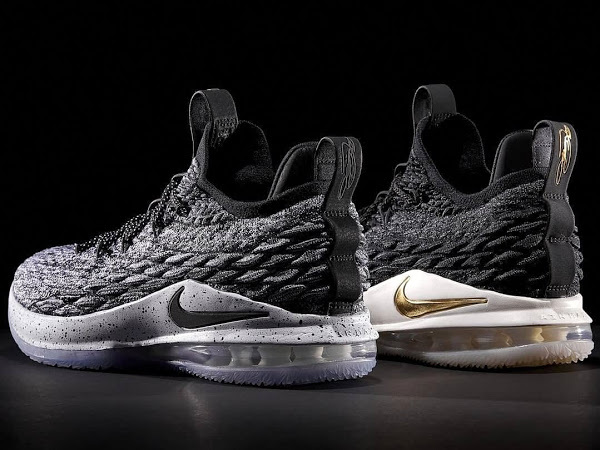 It definitely shows the approach Nike is taking with LBJ’s latest signature shoe. 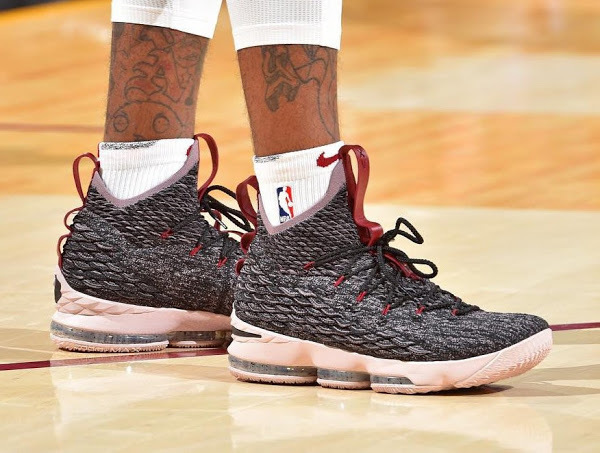 It’s clear that both King James and Nike Basketball are very much invested in reviving the off-court appeal for basketball footwear. 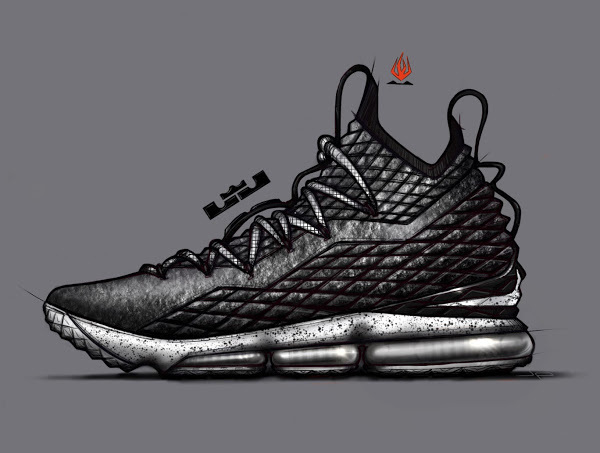 Here’s another version of the XV’s that’s very similar to the Ashes, but with additional Cavs’ Wine details and different outsole.